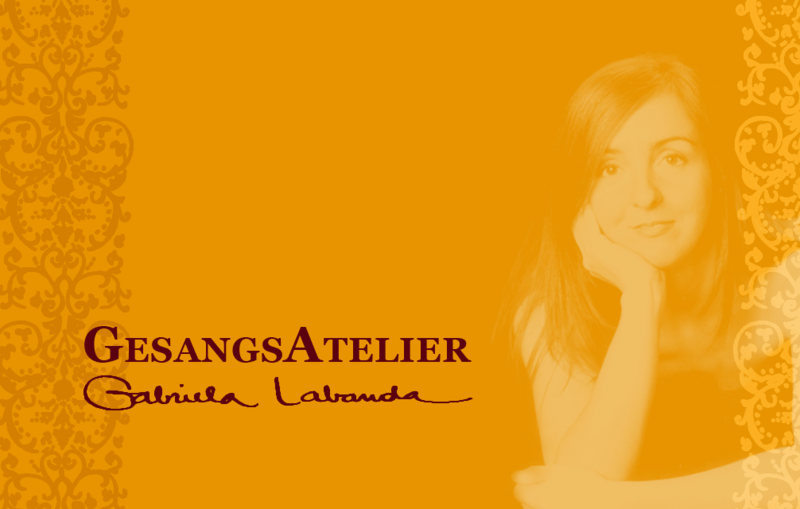 Welcome to the Website of Gabriela Labanda’s Singing Studio “GesangsAtelier” in Meerbusch, close to Duesseldorf. You’re interested in singing, singing lessons, voice training or participation in a choir? Then you’ve come to the right place!